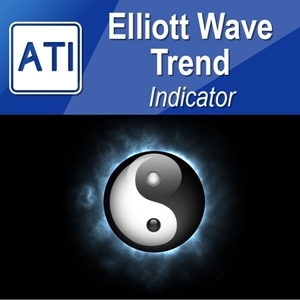 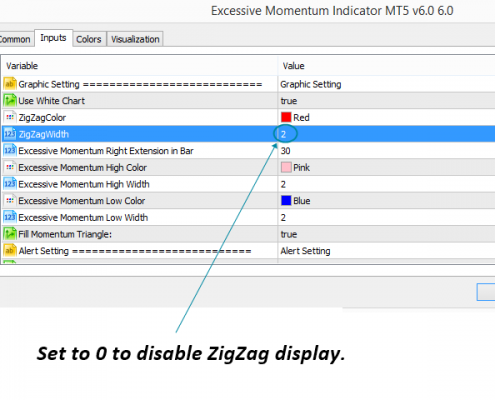 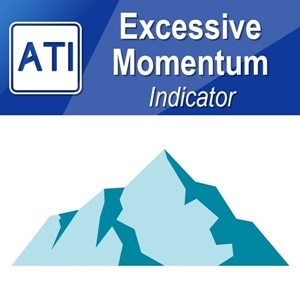 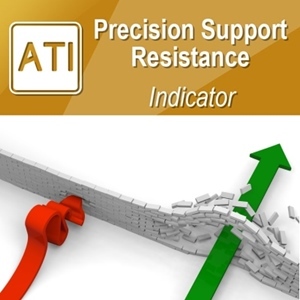 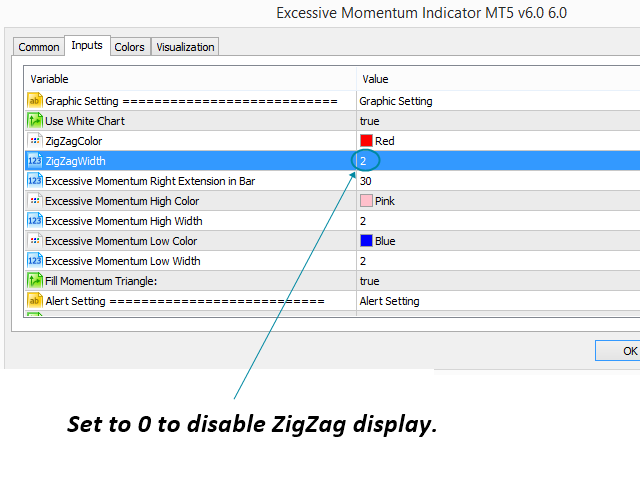 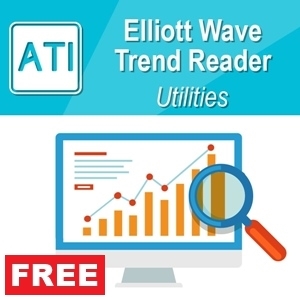 Excessive Momentum indicator is probably the best tool for volume spread analysis. 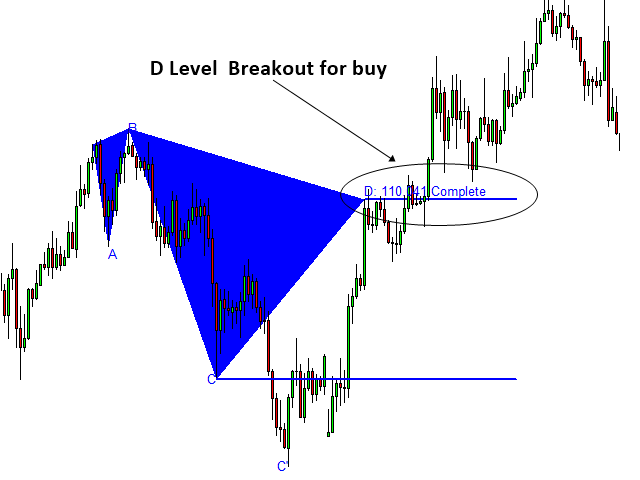 For practical trading, we focus on identifying accumulation (=demand zone) and distribution area (=supply zone). 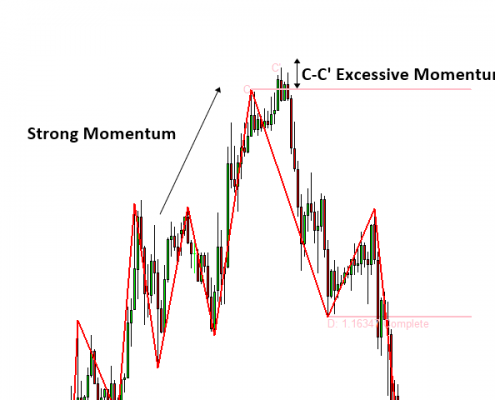 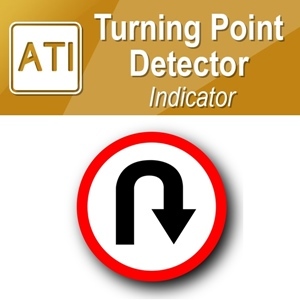 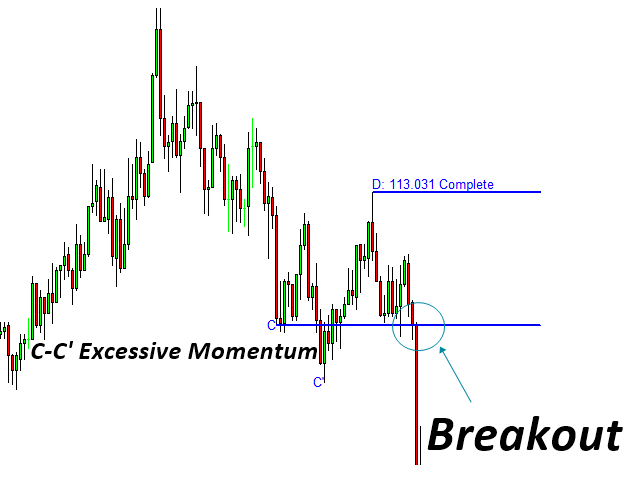 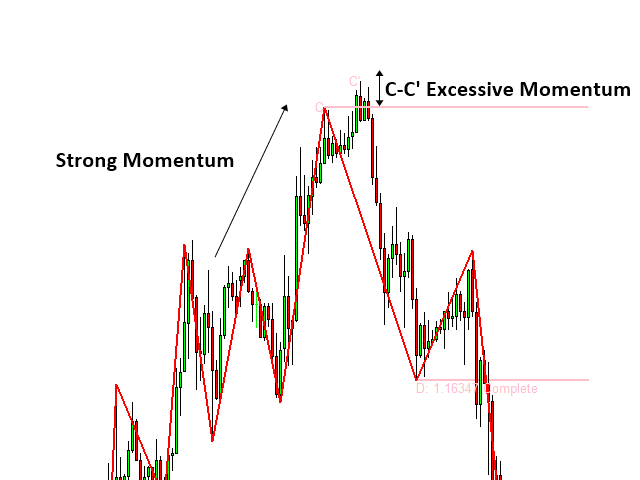 C point of Excessive Momentum become the selling climax (SC) or the buying climax (BC). 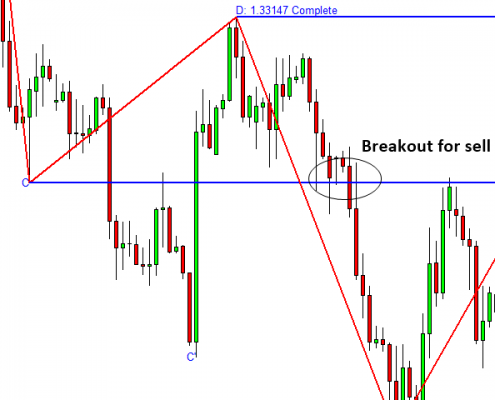 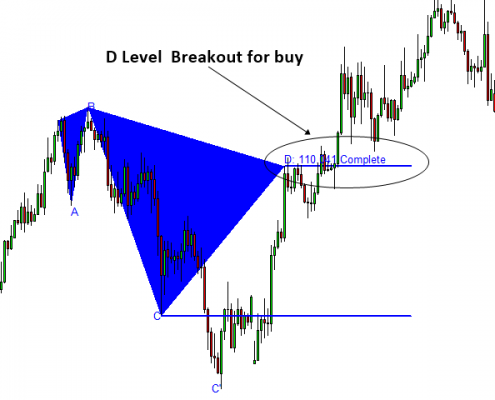 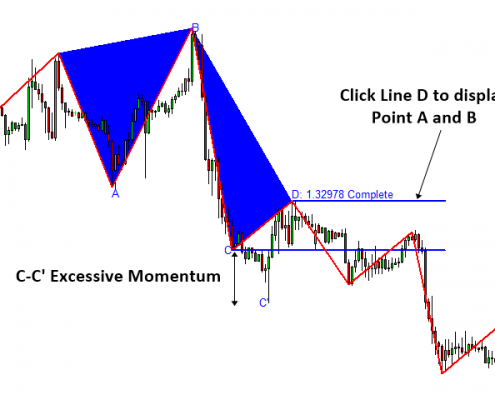 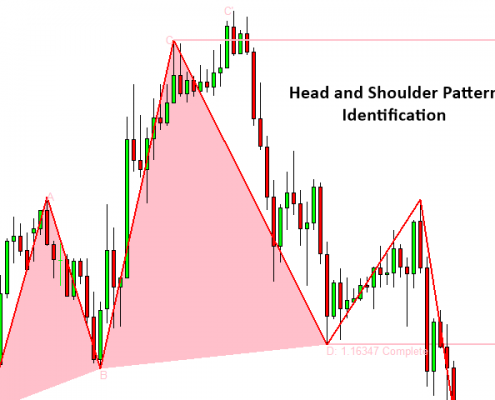 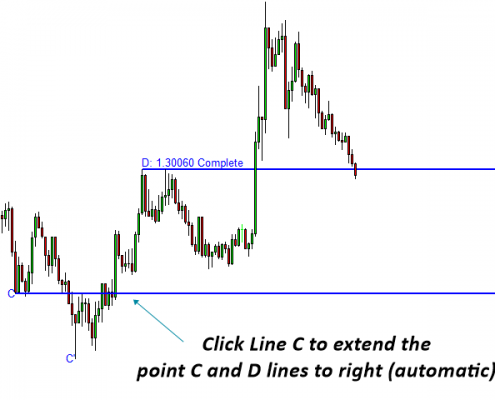 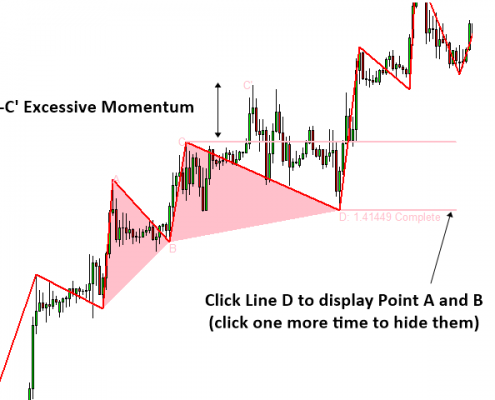 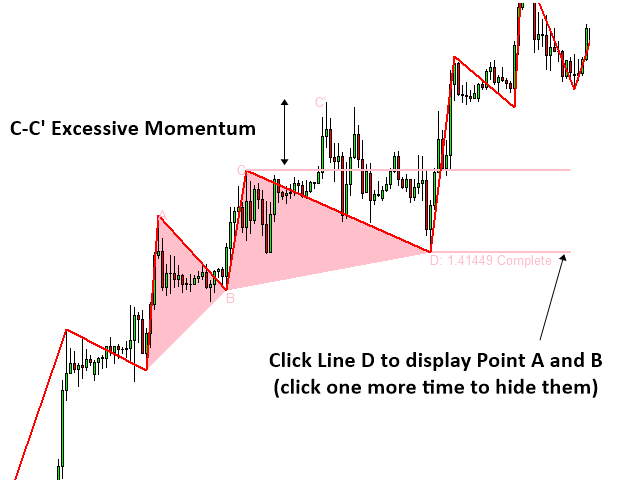 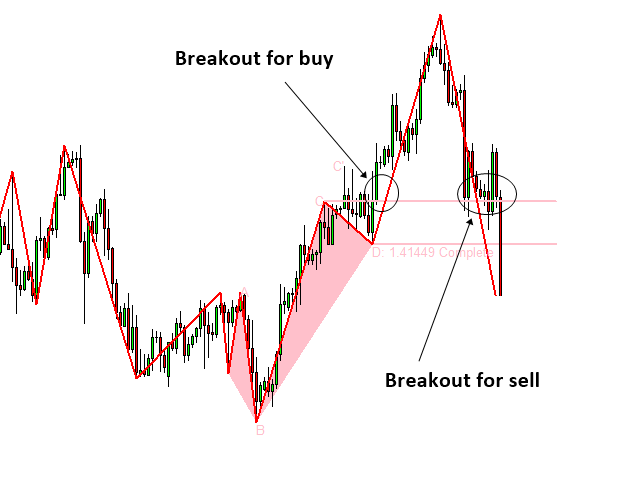 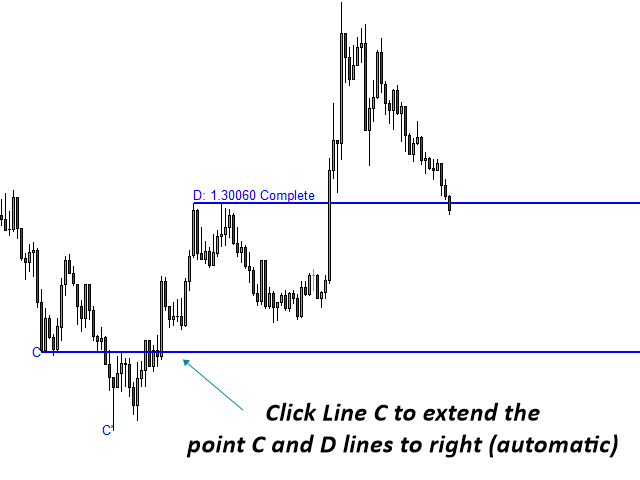 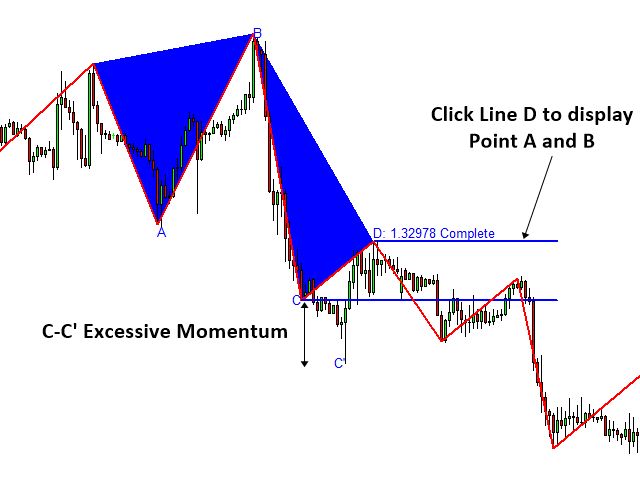 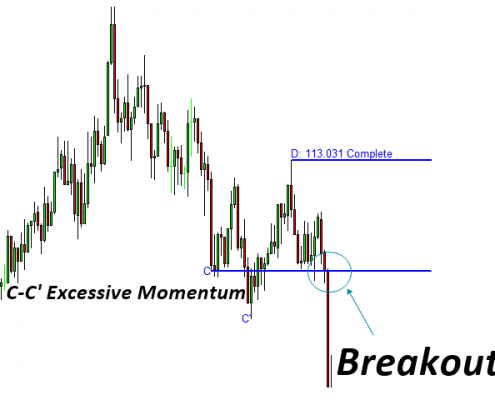 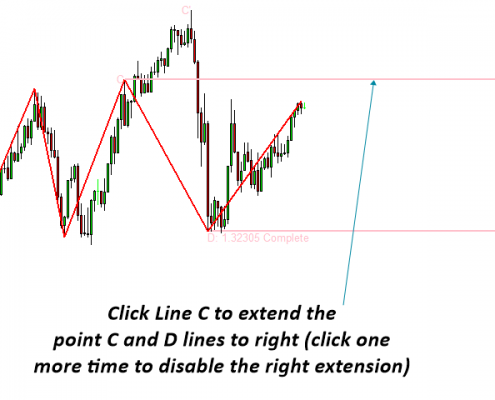 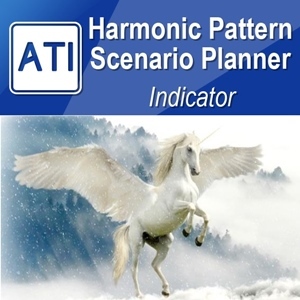 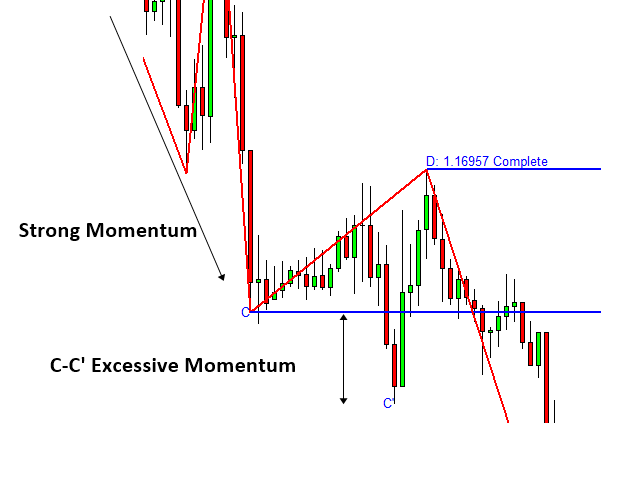 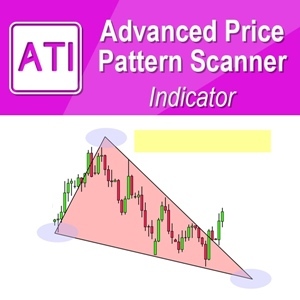 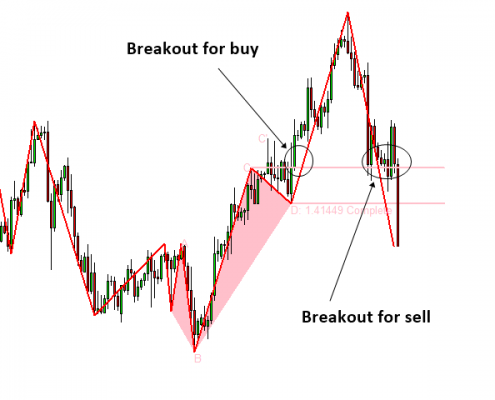 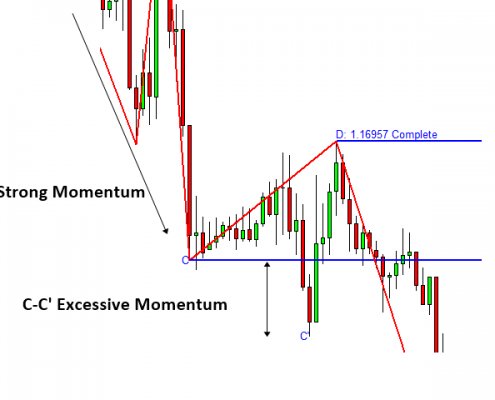 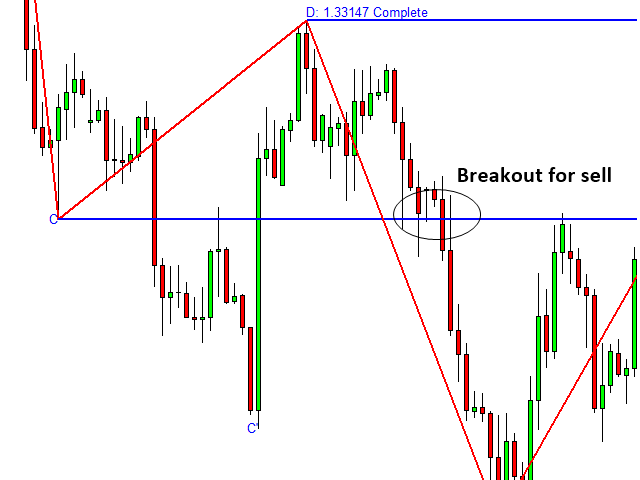 Then you will use demand and supply patterns to confirm the accumulation area and distribution area for your trading. 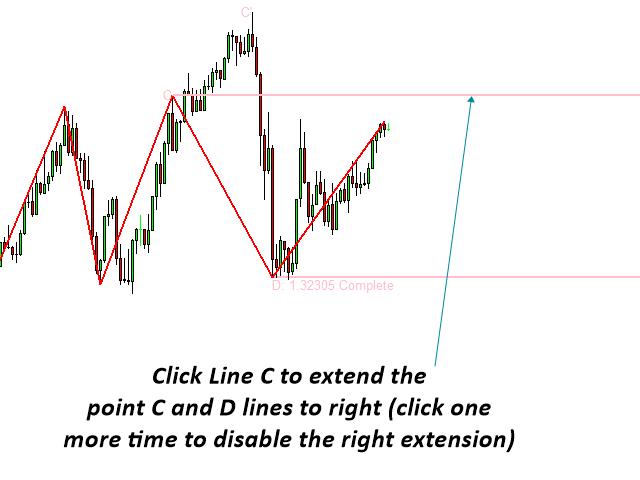 Both short term and long term trading is possible.